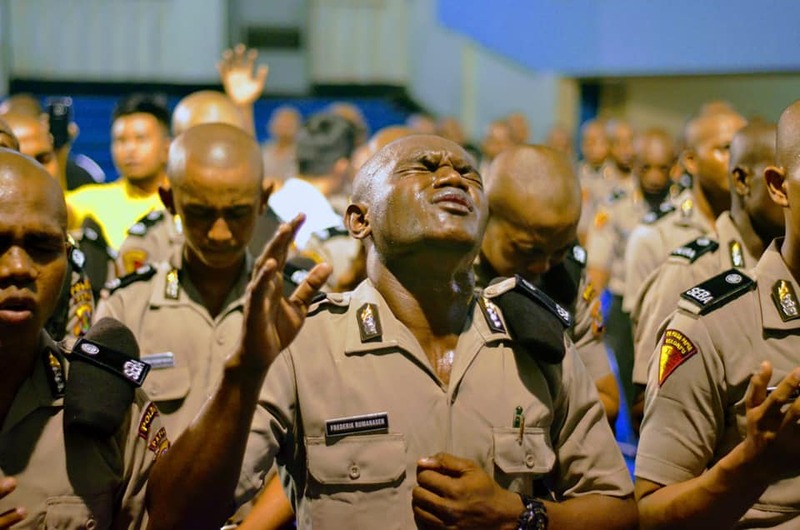 A police cadet worshipping at the open crusade headlined by Dr Suzette Hattingh in Jayapura, Papua, Indonesia. Photo courtesy of Love Papua – Suzette Hattingh Ministries. As the van turned into the carpark of the sports hall, it was strangely dark against the brightly lit city backdrop of Jayapura, capital of Papua, Indonesia. The vehicle finally came to a stop at the entrance of the sports hall. Would the evening’s evangelistic crusade still go ahead with the blackout, I wondered. As we made our way to the venue, guided by the lights from our mobile phones, a resounding song could be heard as we approached the hall. It was hard to make out how many were present in the pitch-dark hall but the song sounded as though it was sung by a choir of a thousand angels – it was that loud and melodious! We were quickly ushered to our seats at the front and as my eyes adjusted to the darkness, my heart swelled at the sheer sight of what I saw. Tambourine and flag dancers continued dancing, two choirs – one comprising police cadets and the other youths – the worship team and crowd giving their all. Despite the hot and stuffy hall. The lack of sound and light. The absence of attention on them. God was expecting my wholehearted worship but I was expecting a performance. They were performing for the audience of One, intent on pouring out their praises to their God and King. When it came time for the next song, all the worship leader needed to do was to sing two words of that song and the crowd would join in. Everyone sang with their hearts abandoned, determined to fill the air with His praises until electricity was restored. And the Papuans know it. 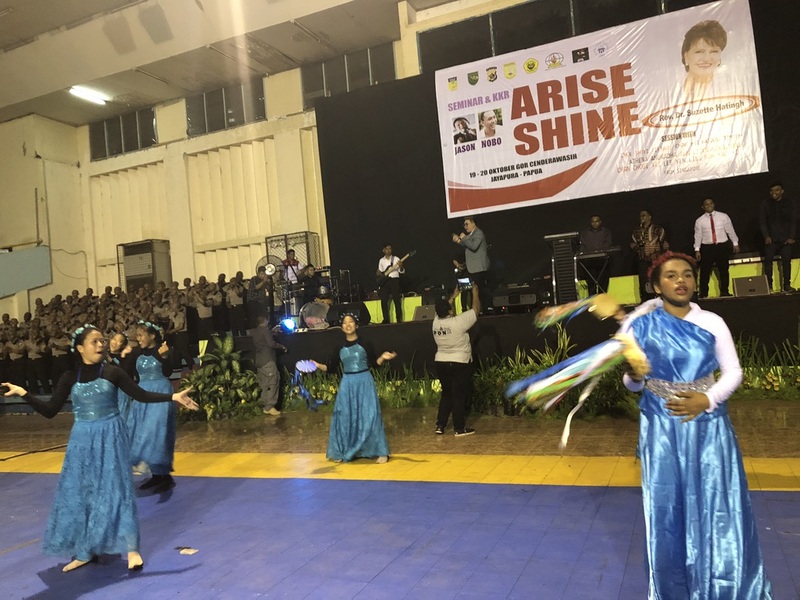 The praises ring louder when power is restored at the evening crusade in Jayapura. Photo by Geraldine Tan. So worship they did, till the power came back on. When it did, the praises rang even louder! In that instant, I was reminded of the times when a wrongly played note or out-of-beat clapping or incorrect lyrics distracted me during praise and worship in church. God was expecting my wholehearted worship but I was expecting a performance. He was looking at my heart, while I was looking for perfection. 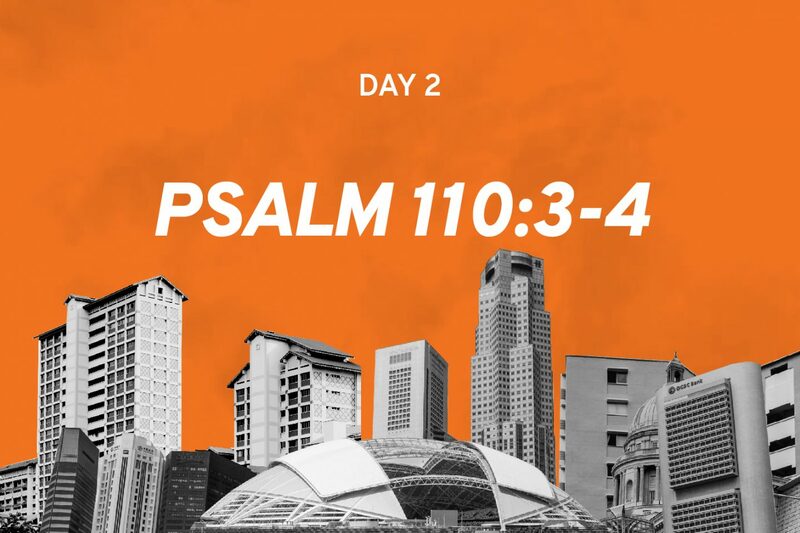 It was a precious reminder to me: To cast all things aside and just focus on my Lord and Saviour, just as David worshipped in 2 Samuel 6:14, 21-22. That was not the only thing I took away from the eight days spent in Papua. When I told friends that I was headed to Papua for a mission trip, many thought I was headed to Papua New Guinea (PNG). Close, but not exactly. Papua and PNG are neighbours – sharing what is the second-largest island in the world, New Guinea. PNG is a sovereign nation while Papua, West Papua, and several other nearby islands are part of Indonesia. You may find Papua familiar because this is where Dr Suzette Hattingh is based. The prayer warrior was part of renowned evangelist Reinhard Bonnke’s Christ for All Nations (CFAN) team from 1980 to 1996. During that momentous period of evangelism, Dr Hattingh played a major role in crusade preparation, leading intercession and women’s ministry. 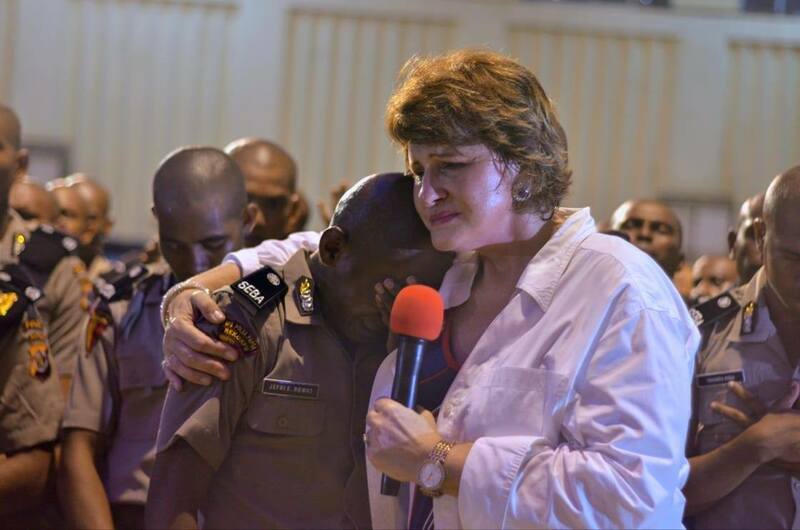 Dr Hattingh embracing a Papuan police cadet as she prays for him at the crusade. Photo courtesy of Love Papua – Suzette Hattingh Ministries. South African by birth and German by citizenship, Dr Hattingh began to focus her ministry work here after God called her into a new season in 2014. 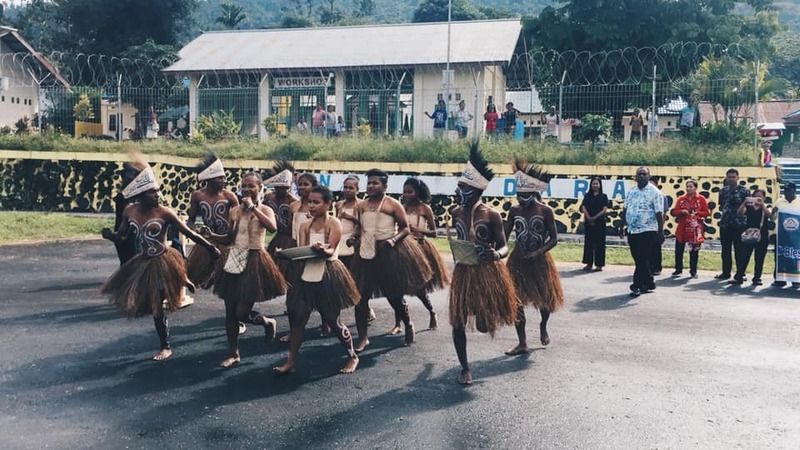 At last month’s mission trip, she declared to the crowd that had gathered that night in the sports hall that she identifies as a Papuan and her desire is to be buried there when she passes. That is the depth of the love she has for the land and its people. It was not just something that she said to ingratiate herself to them. Dr Hattingh, or “mom” as her staff call her, meant every single word, evidenced by the love and care she has for her staff at the Love Papua Centre (LPC), as well as the network of pastors she is training. I had the chance to sit in during one of her training sessions with the pastors in Manokwari, capital of West Papua. She is not just their mentor but friend as well. I saw how she knew them personally, teasing the pastors and laughing with them. Dr Hattingh sharing a laugh with the pastors she is training in Manokwari. Photo by Geraldine Tan. But more than friendship, it is her deep love for them that comes from the overflow of her love for God that really taught me something. Dr Hattingh was concerned not just about their ministry but their relationship with God and their families. I observed how Dr Hattingh was concerned not just about their ministry but their relationship with God and their families. She was not afraid to speak the truth in love and challenge them (Ephesians 4:15, Proverbs 27:17). Adolf Rahman, one of her LPC staff, recounted an incident when she found him working in the office past working hours. She asked point blank if he was running away from his family by staying in the office. He replied he just wanted to clear some work, to which she told him to wrap up his work in five minutes and head home to spend time with his family. Failing which, she would get very upset with him. “My favourite instructions from mum is when she tells me to rest,” admitted Rahman with a chuckle. 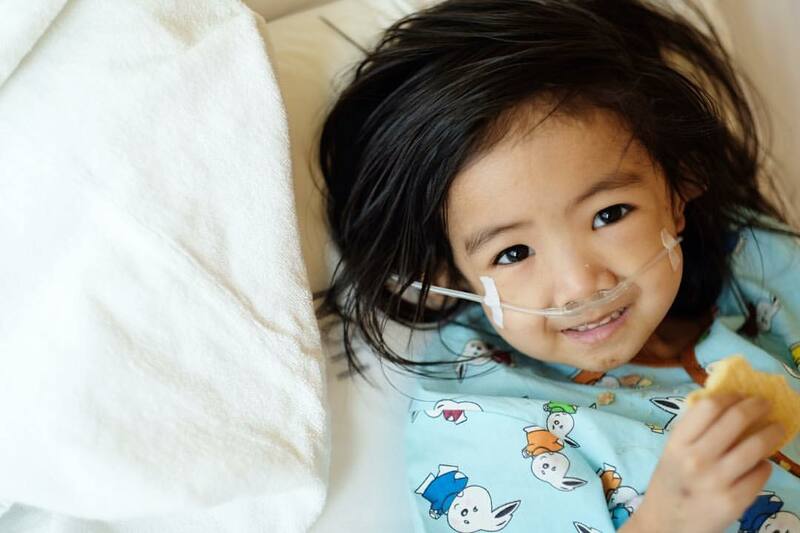 As he is frequently on the road with Dr Hattingh – Rahman is her de-facto translator in Indonesia – she would order him to rest, like any caring mother would. Although the provinces of Papua and West Papua are majority Christian, there is still much work to be done. According to the Joshua Project, which tracks the spread of the Gospel among ethnic people groups of the world, there are 12 unreached people groups in both provinces. A local tribe in Wasior performing a traditional dance to welcome visitors to the village. Photo by Tiffany Chok. The area is also estimated to be home to over 250 languages and less than half of these people groups have access to Scripture in their heart language, that is the language a person speaks from birth and while growing up. The needs remain immense today even though it has been more than 160 years since the Gospel first came to Papua. The needs remain immense today even though it has been more than 160 years since the Gospel first came to Papua. It is a place where roads are so scarce that to travel between towns, one has to take to the air or the water – something I can testify to as my mission group took six flights and three boat rides during our eight days there. Despite the challenges, the pastors in Papua and West Papua are undeterred. 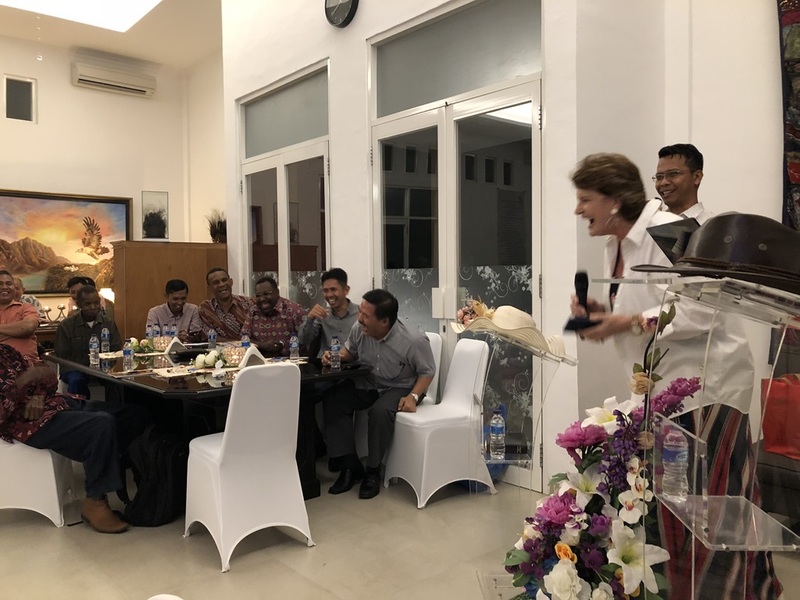 Having witnessed the power of unity and corporate prayer that brought breakthroughs in Manokwari, pastors in other towns and cities are keen to start something similar too. Indeed, it is when the body of Christ unites that the world may know that Jesus Christ is Lord, as it is written in John 17:23. Pastor Welianse sharing what is on the hearts of the pastors in Wasior. Photo by Geraldine Tan. 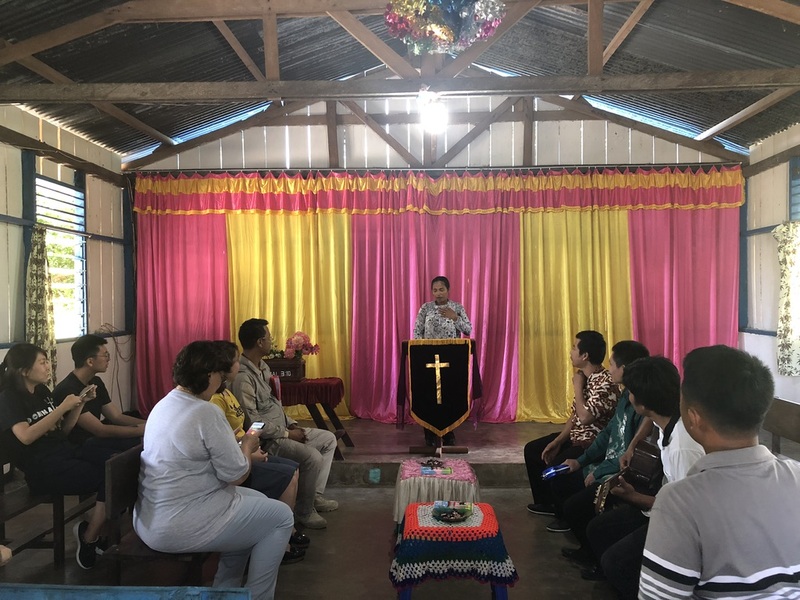 The pastors in the remote Wasior village in West Papua have been gathering to fast and pray for their area, which was ravaged in 2010 by deadly floods and landslides that claimed some 75 lives. Their heart’s cry is a simple one: For God’s glory to rest upon their village. “All I want is for God’s glory to be on Wasior, for revival to break out in Papua and spread to the rest of Indonesia,” said Welianse Ina, who co-pastors a church in the village together with her husband, Paulus Iskandar Nanguri. 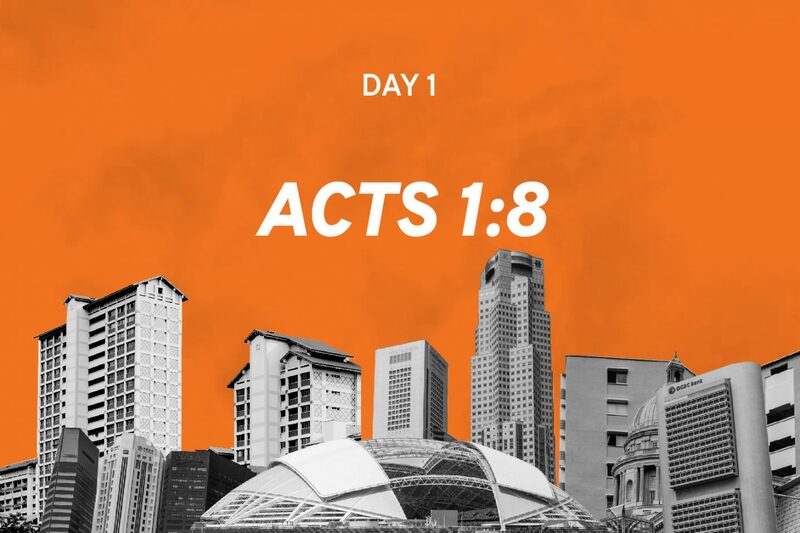 It made me think about Singapore’s call as the “Antioch of Asia”. It is a term I’ve heard since I was a youth. Has its significance to Singaporeans faded? Are we zealously praying and putting action to our faith to see our nation fulfil its destiny? Are we as hungry and single-minded as the people I’ve met in Indonesia? If we aren’t, it’s time to come back to the heart of worship. Geraldine is a former news journalist, public relations practitioner and research editor with a penchant for puns, punctuation and a positive attitude. She is always up for the next new adventure and is on a quest to bake the perfect chocolate chip cookie. Geraldine is now Assistant Editor at Salt&Light. How do we flourish in the 21st century workplace?